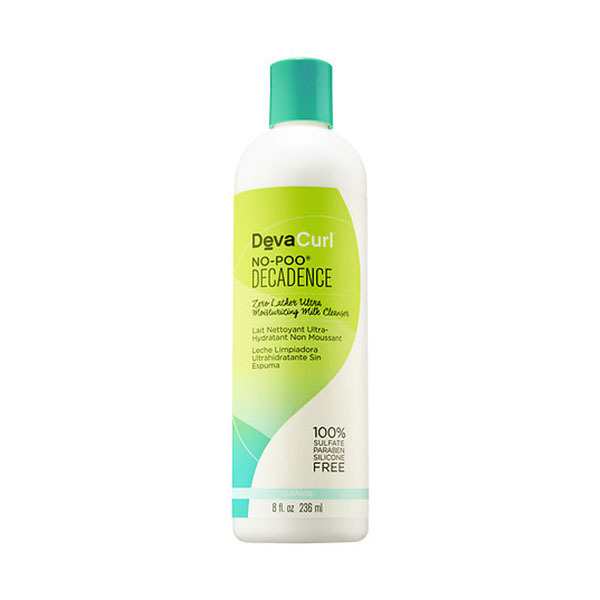 This suds-free conditioning cleanser is great for dehydrated, chemically-treated curls. 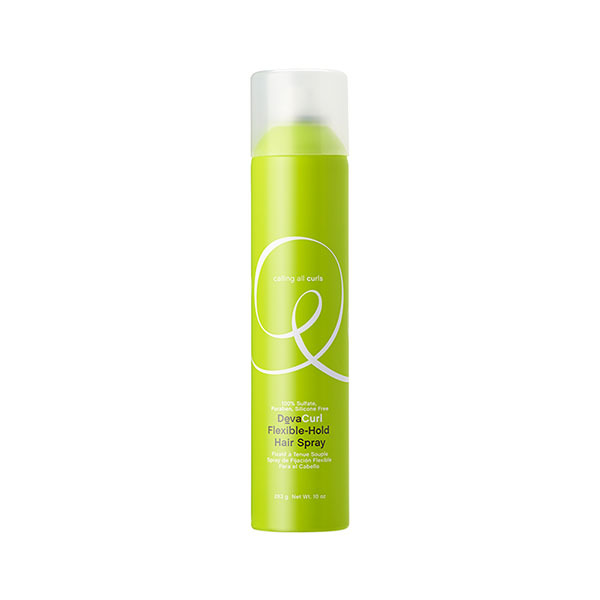 The gentle, citrus-scented formula also delivers UV protection to help slow color fading. 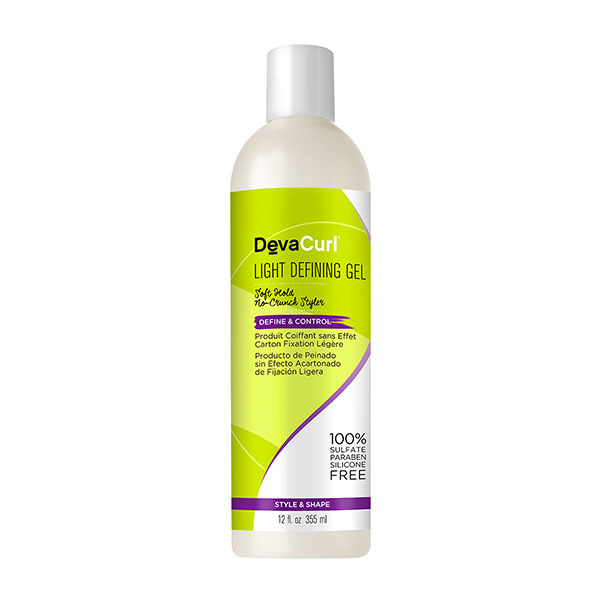 This lightweight gelée contains a conditioning and strengthening blend of wheat protein, lemongrass, and chamomile. 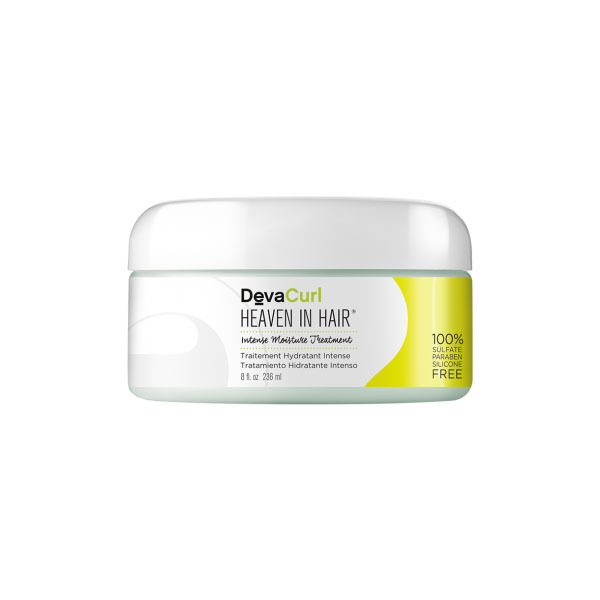 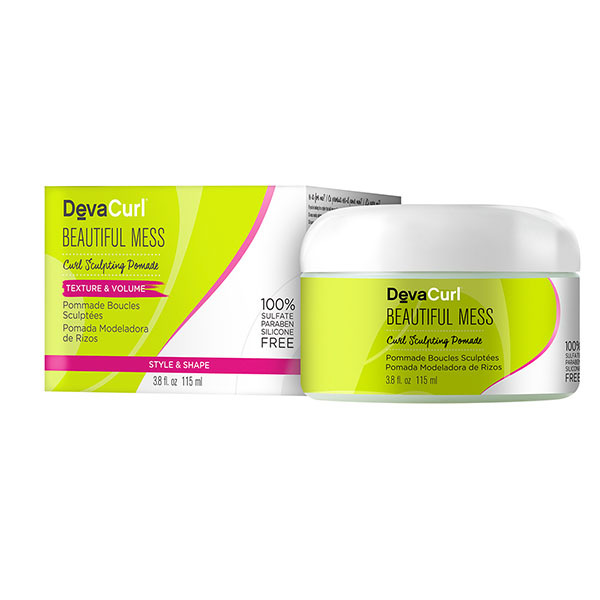 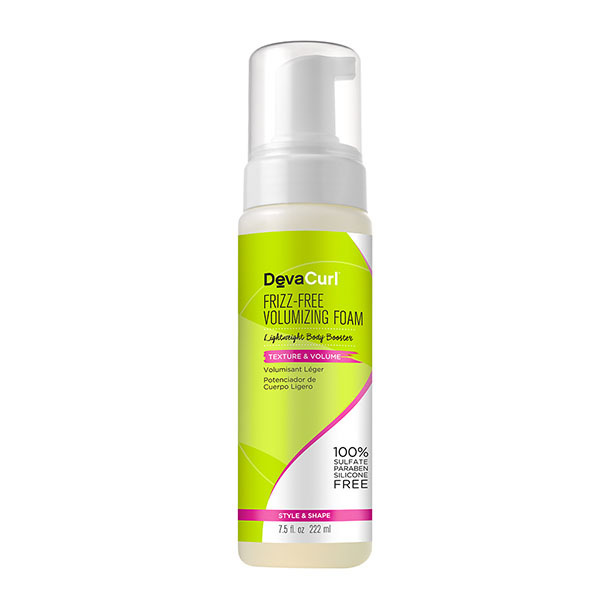 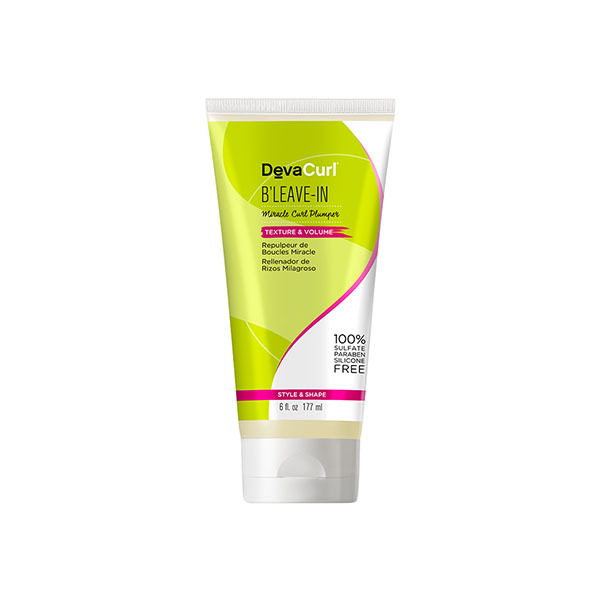 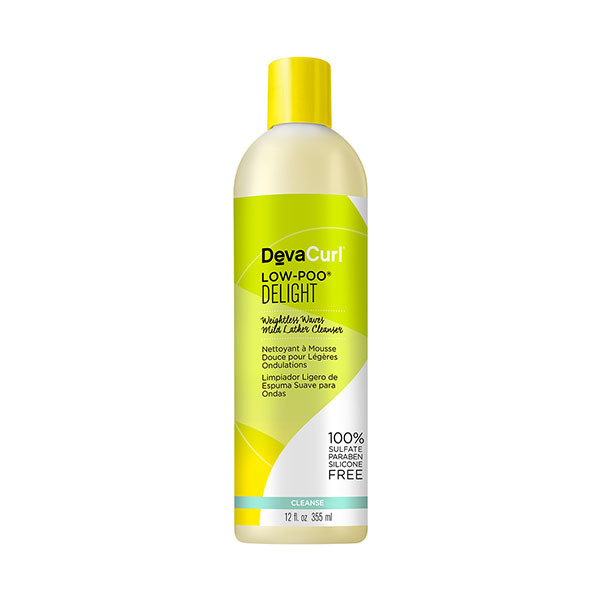 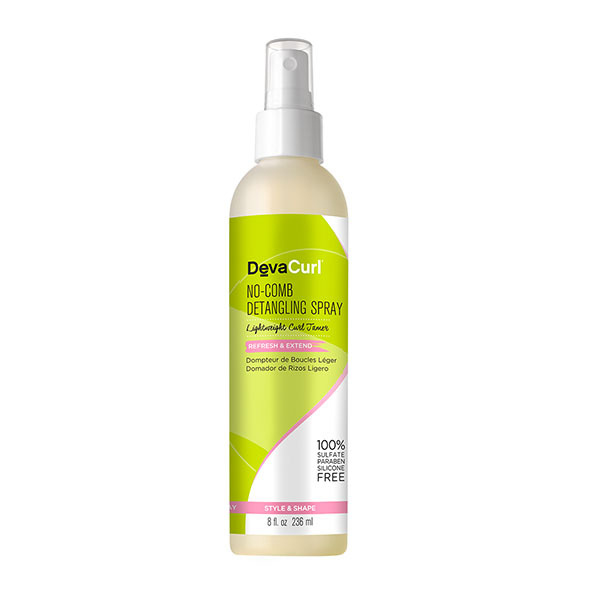 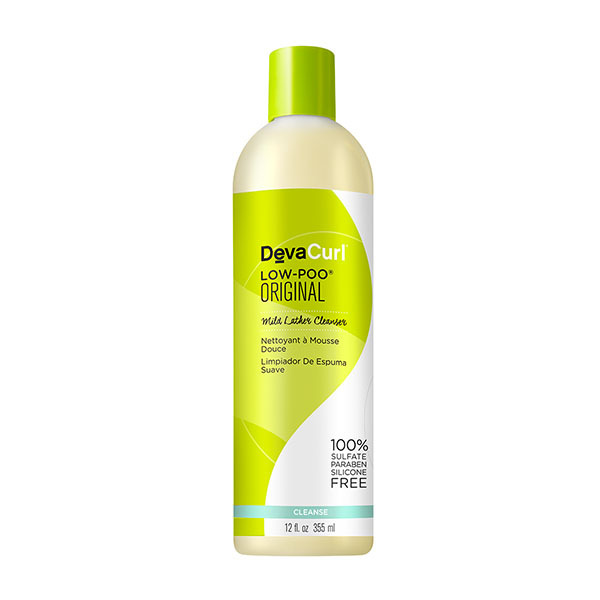 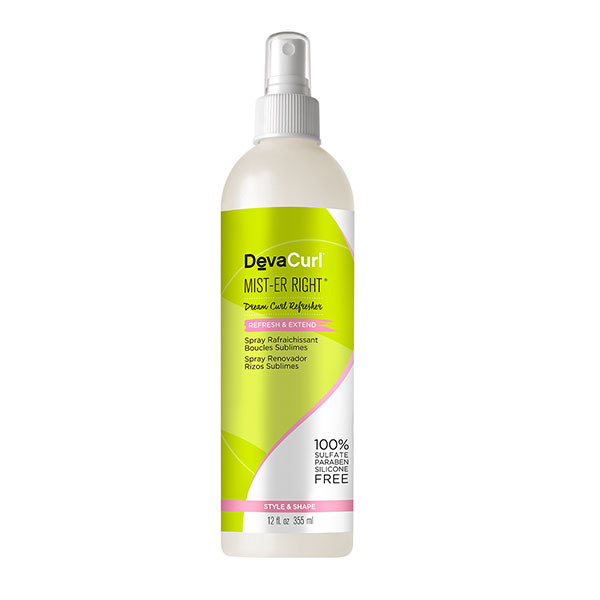 The moisturizing formula adds instant shine, volume, and plumpness to curls.